Applied a label or wafer seal from the side to the bottom of a box. For wafer seals and other labels that do not exceed 1 1/2 inch x 1 1/2 inch. Perfect for pharmaceuticals, medical packaging, food service, retail and for packagers of other items packed in small boxes and cartons. Operator pushes the box along the top plate and the machine applies the label. Digital label length adjustment and counter. 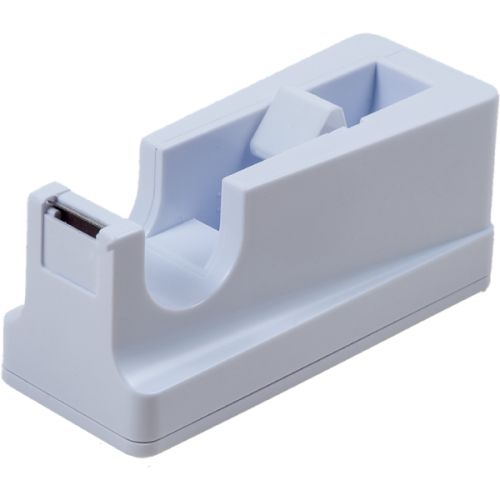 Perfect for applying an L-Clip seal to small boxes or cartons using pressure sensitive labels or transparent wafer sealers. Once the machine is set up and loaded, the operator simply places the box to be sealed onto the top plate. Then, an easy push forward of the box over the roller will apply the label and feed the next one into position for the upcoming cycle. The easy-to-adjust product fixture ensures proper and consistent placement of the labels each time. 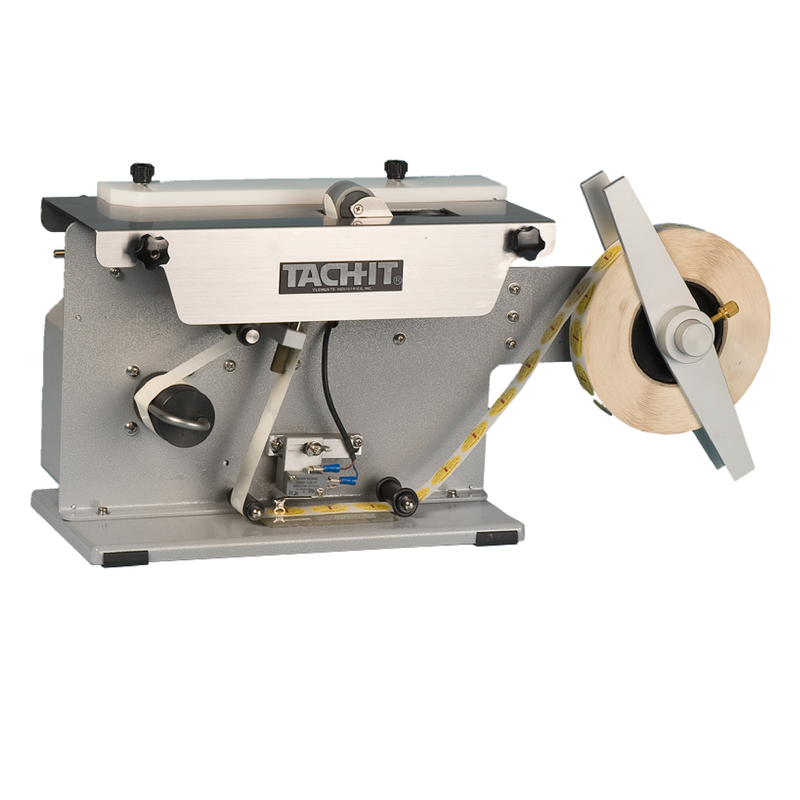 Advantages of the model 6500 include a secure seal for all types of small boxes and cartons and is perfect for pharmaceuticals, medical packaging, food, and other items packed in small boxes. 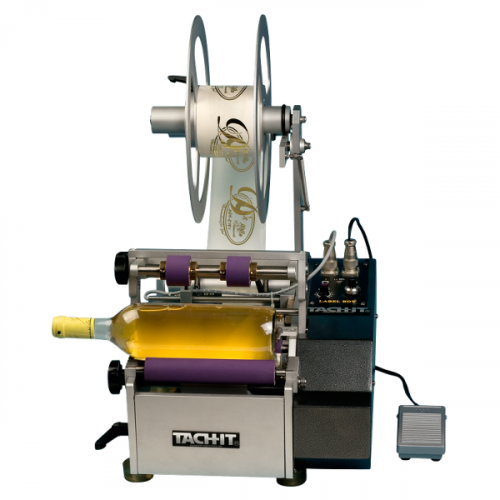 It works with all types of die-cut labels and wafer seals, easy to use and to load, no special operator training or tools are needed for label changeover and small table top design and heavy duty metal construction for many years of service.